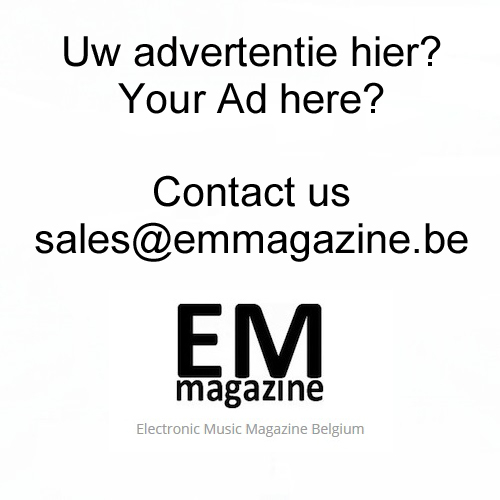 EPM Music kondigt het album Selected Vol. 3 aan. EPM Music announces the album Selected Vol. 3.